Through the group, I learned coping skills, how to ask for help, and how to take care of what I need. This group was excellent and I can’t see it be anything but helpful to anyone struggling with sexual assault issues. (I) feel the group has given me a strong foundation and confidence in having boundaries and saying no. Within days upon receiving the grant awarded this last June, our cook and I met with the owner of a local organic farm, the Shamrock Green. Each Wednesday Mick McGuire would deliver fresh produce to the early learning center…. He spoke to the children about farming and gardening. Many of our children had a hard time conceptualizing that the food we were eating doesn’t come from a can! Not only were the children introduced to a healthier style of eating, their families learned…better nutrition practices. This grant has been a blessing…. 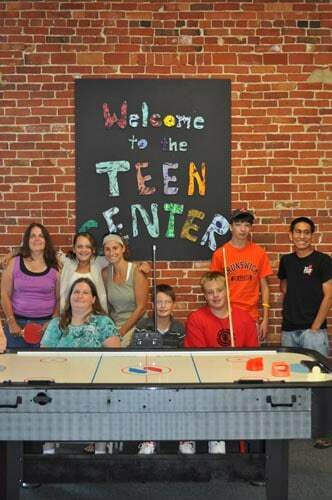 MWGT funding for an additional open day per week at the Teen Center Program has enhanced our ability to provide a safe and welcoming place for area teens…. Every day that we can provide safety, food and caring, especially to those who don’t always get that elsewhere in their lives, is a better day for them! Many…appreciate the consistency of coming in after school and often remark that it feels like a family. For many of our artists the income they generate from the sale of their artwork is their only source of independent income. Artists are very proud whenever they sell a piece of their artwork, and proud that they are earning an income…. One of our projects involved making simple dresses [for] African orphans. Artists were enthusiastic about making something with their own efforts that made [other] lives a little bit better…. The generous support from MWGT [enabled] seven of our children…to receive continuous childcare throughout the year…. 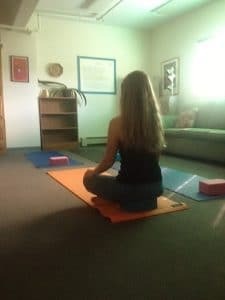 [In an unanticipated development], our Executive Director contacted MWGT with a special request that you granted involving a child whose parents had both been incarcerated, [leaving her] in the care of her grandmother…[who] worked full time and needed care for her granddaughter [outside] regular school hours. Your support enabled this little girl to be in the best place possible. While in our care…she received the much-needed attention she deserved and the highest level of care possible.